I know that it’s been a while since I posted here. I’ll just stop making excuses of not keeping up with blogging, but basically I have felt unmotivated to update here and have been trying to keep my real life together for the most part. It’s a bit of crazy situation. I am trying to improve little things with the blog here and there, but that has not given me enough time to sit down and write post the way I would like. Getting back to the more important things about this post being my Pan that Palette and 15 by 2015 updates. Below you will find videos featured on my youtube channel from the March and April updates. I will try to post the upcoming May update sooner. I have been filming the monthly updates since I started on January 15 on the 15th of every month unlike the rest of the beauty community that films updates at the end/ beginning of each month. I’m super excited at the progress that I’m making on my Too Faced Natural Eye Palette second edition, but I’m feeling a little discouraged at the progress I’m making on my 15 by 2015 challenge. I’ll keep going on both challenges and see where it goes. I also hope to have more blog posts coming up here soon. If you can’t find me here, please find me on youtube or instagram would be the best places. I hope that you are doing well. I’m sorry for not posting more, but life has been crazy and this is the first time that I have had a chance to post in a while. Don’t worry if I’m not here you can still keep up with me on Twitter or Instagram just to see if I’m alive. 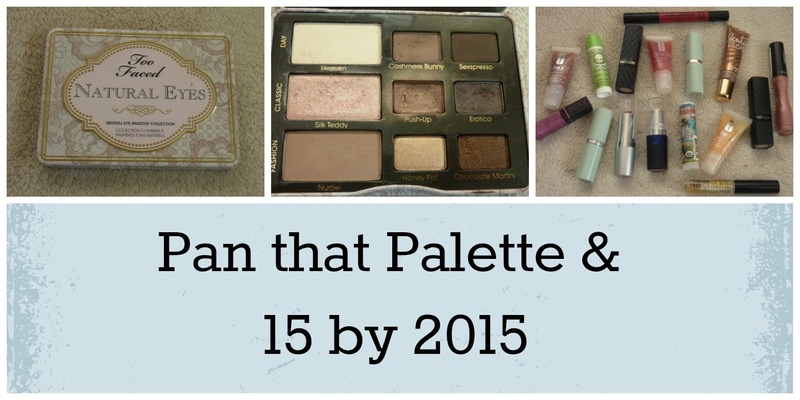 Below are the January and February update of my Pan that Palette & 15 by 2015. I will have my March update coming soon, but I’m definitely behind on videos and posts. As you will notice that I am doing fairly well, but I will let you know more in my March update coming soon. See you in another post soon! 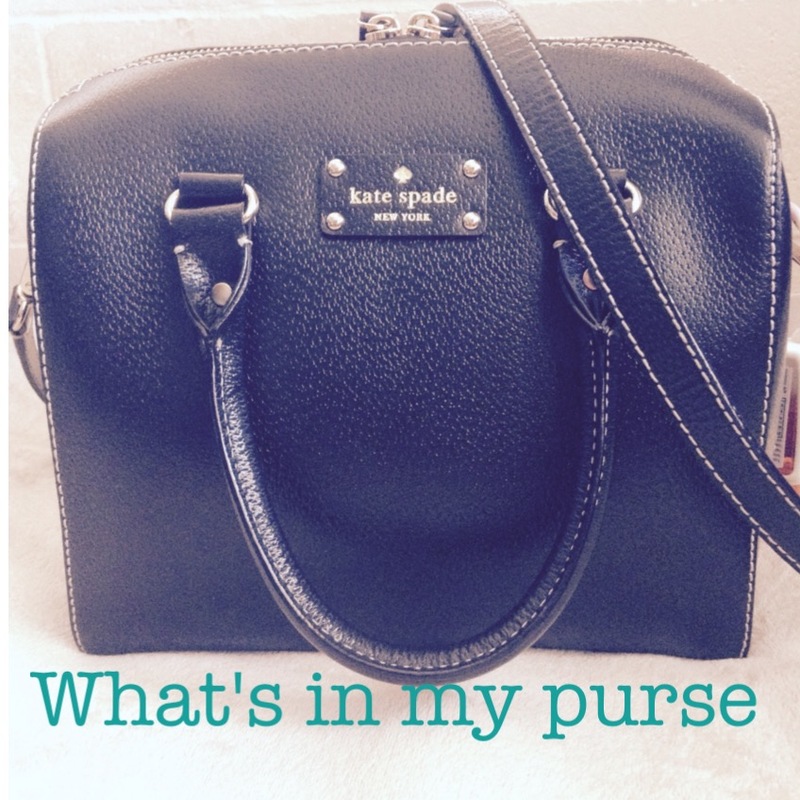 What’s in my purse 2015…. I hope that you are doing well. These past few weeks have been a world wind. I’ve been dying to do an updated What’s in my purse video since the last time I did this video was back in 2011, feel free to watch that one if you want. I have shown a sneak peak of what’s in my purse here. Watch the full video of What’s in my purse 2015 edition below. I hope to see you around here again soon! I have finally had time to decide what I’m planning on doing with my makeup collection this year. As you will see in the video below, I hope to pan the Too Faced Natural Eyes palette second edition. The first edition of the palette comes in a cardboard box exterior with a few different shadows. I also am hoping to finish off 15 different lip products in honor of 2015. I know that does not seem like a lot, but I did not want to overwhelm and over commit myself. 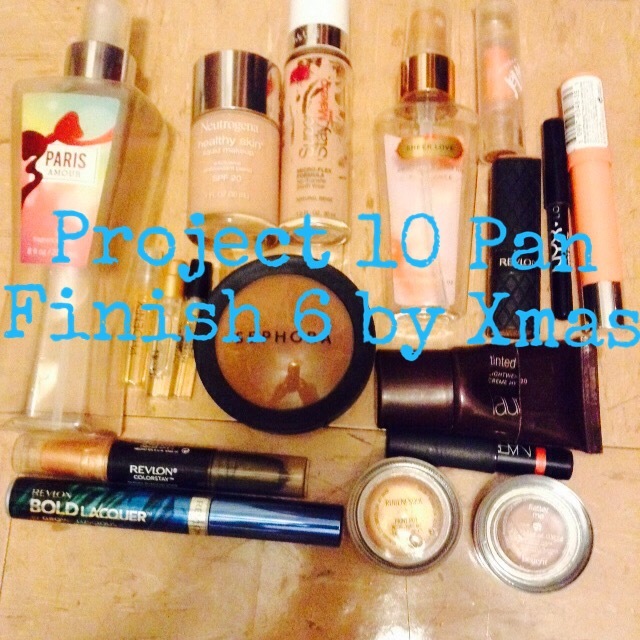 I also am planning on doing at least 2 Project Pans this year, but more on that in a later. Are you joining in on the Pan that Palette challenge or any Project Pans this year? Do you have beauty goals for this year?